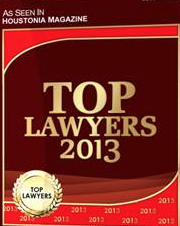 There are 300 companies listed in our Attorneys category for Houston. This page shows listings 1 to 20. We Fight For Maximum Compensation For Your Case! Top rated personal injury attorney Greg Baumgartner has been helping Houston families after a serious accident for over 30 years. 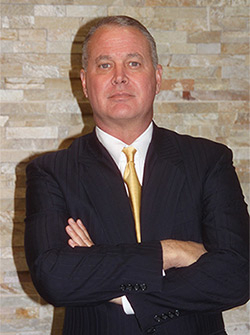 Attorney Greg Baumgartner founded the Baumgartner Law Firm in 1985. The law firm’s mission from the very beginning has been to provide the highest quality legal representation to victims of personal injury. Our home office has been located in the same area of Houston for almost 30 years and we now also maintain an office in Austin to better serve our severely injured clients. Over the last 30 years, the firm has enjoyed tremendous success in helping families secure their financial future after an accident. The law firm only handles personal injury cases that involve a serious injury or the loss of a family member. By limiting the number of cases that the firm accepts, we are able to devote the time and personal attention necessary to fight for the highest possible compensation for our clients. We understand how a severe injury or the loss of a family member can impact the whole family and often can be overwhelming. The personal relationship with our clients is a very important part of our law practice philosophy. The Baumgartner Law Firm has been proudly recognized as a top Houston personal injury law firm on a national and state level. The firm is actively involved in the Houston community by sponsoring many local charities, entities and youth sports teams. We also offer an annual scholarship for young students with a financial need who are motivated to seek a higher education. Giving back to the community that has been such a big part of our success is a mandate for the law firm. One of the areas that we are most proud is our ongoing effort to advocate for safety and accident prevention. Because we have seen how lives have been changed and families ripped apart with an unexpected accident, we seek to prevent that from happening to others through education and safety initiatives. Some of our wrongful death cases have shut down businesses that unreasonably put our community at risk. Other cases have caused design improvements to be made to products by the manufacturer, which will save others from unnecessary injury or loss of life. We help the seriously injured and families who lost a loved one. Our practice is centered in Houston and we provide representation to victims injured in cities and towns across the state of Texas. We also maintain an office in Austin. We are very proud of the fact that many defense attorneys we have faced over the last 25 years refer their friends and family members with serious injuries to us for representation after an accident. Referrals from our adversaries, speak volumes about our reputation and commitment to the financial future of those we represent. Every case the law firm handles is done upon a contingency fee basis. We have a motto – it’s simple, unless we obtain money for you there is no fee paid to us. Feel free to contact us online or call our office at (281) 587-1111 for a no obligation consultation regarding your accident. There is no charge for the consultation. Home and hospital consultations are available by appointment for the seriously injured. Free no obligation consultations on personal injury claims. We handle semi truck accidents every day at the Baumgartner Law Firm. If you have been injured in a truck accident call us to go over the next steps to take to protect your rights. 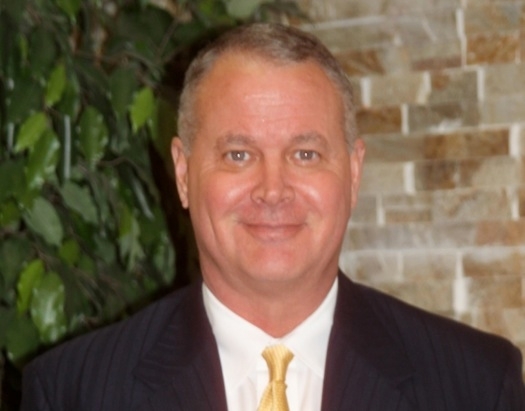 Gregory S. Baumgartner is an experienced Houston truck accident attorney. 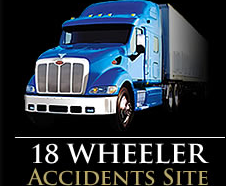 He understands the needs of clients who have been injured or lost a loved one in a truck accident. Many times, in truck accidents caused by another's negligent operation or improper maintenance, the injured or their loved ones do not realize that a Texas truck accident attorney can help ensure they receive a fair, favorable and just amount from the insurance or trucking company. It is important to hire a proficient Texas truck accident lawyer as soon as possible after the accident to allow for an early investigation to obtain the necessary information and evidence to prosecute a case against a trucking company. When a person is seriously injured in a truck accident caused by another's negligent operation or improper truck maintenance, the seriously injured person deserves justice through adequate financial compensation regardless of their work status or ethic background. Gregory S. Baumgartner, a Houston based truck accident lawyer, will assiduously pursue just compensation for injured clients with the hope that the client will be able to carry on life with as much fulfillment as possible in order to ease the lasting physical and emotional effects of the accident. 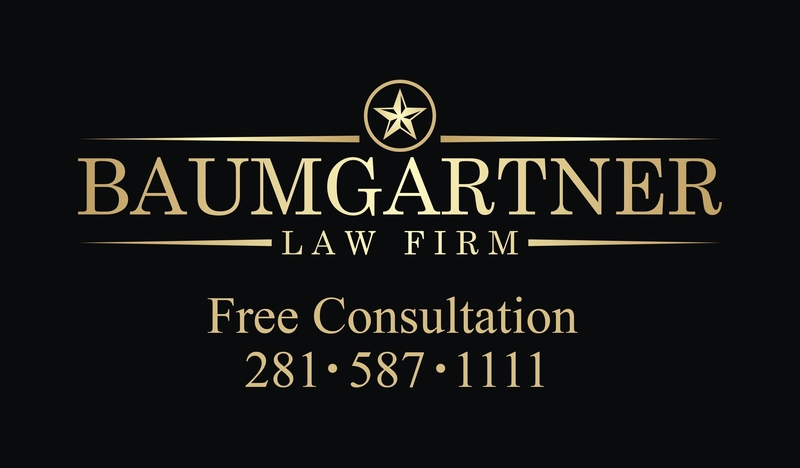 Although no amount of money can replace a lost loved one, the aim of the Baumgartner firm is to help the injured and family members of wrongful death victims in truck accidents to receive adequate financial compensation. 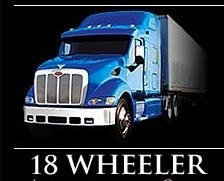 According to the National Center for Statistics & Analysis of the National Highway Traffic Safety Administration 502 of the 3,504 traffic accident fatalities were caused by crashes involving 18-wheeler trucks. The most important step to a successful truck injury lawsuit is hiring a capable Texas truck accident attorney as early as possible so he may begin to investigate your case and gather essential evidence and information as soon as possible. Many trucking companies and their insurance companies send out early response groups to the scene of a crash on the very day it occurs in order to collect evidence which may be used against the injured party at a later date! It takes a quick-minded truck accident lawyer such as Gregory S. Baumgartner to identify that evidence as soon as possible in order to help preserve your rights. The Baumgartner firm has vast experience working with client physicians in truck accident cases and personal injury cases. Although Gregory S. Baumgartner utilizes experts specific to a client's injuries, he has gained the respect of many of his clients' medical providers who recognize his interest and ability to further help the injured person and their family. It is through this working relationship that those medical providers are usually eager to provide the Baumgartner firm with medical facts and information necessary to present a client's injuries in such a light that is easy for a jury to understand and thus aids in the successful conclusion of a case.